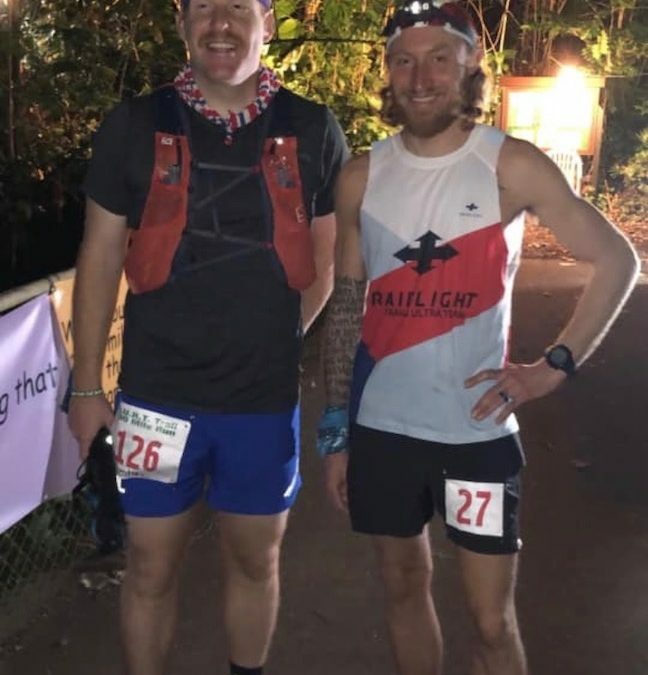 Fresh off their HURT 100 race, I sit down with Preston Wood and Trevor Fuchs over deep fried cheese curds and get an inside look of the race and all its rugged beauty. Trevor came away with a 2nd place finish and Preston vows to return after a DNF. Thanks for the time and great stories fellas. I still think there are monkeys on the course. 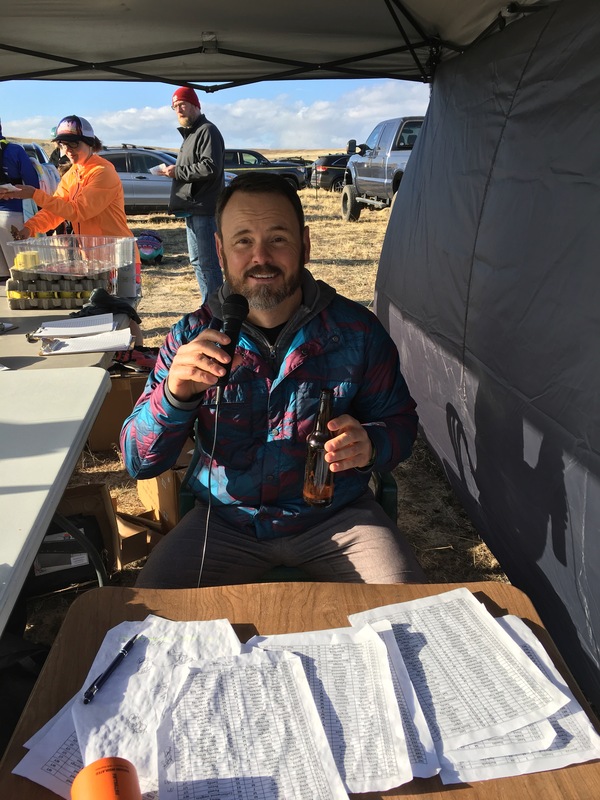 Please consider supporting the TrailManners Podcast via Patreon. Every little bit helps! Loved this episode about the HURT 100! I ran too, and this year, decided to capture some footage during the race to help convey what this race is like. I think if you watch it, you will be able to relate to what Trevor and Preston are trying to describe.